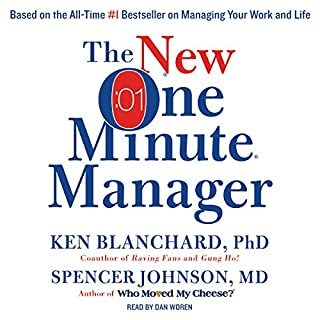 good information for the new ever changing company culture. you will reach and teach more people to have passion for your business. they will feel like they gave a purpose. 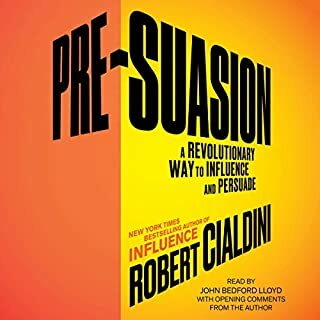 this is really good information to help preface the persuasion and prepare the mind to take in the information you are about to give.